Tim Hortons is finally rewarding its loyal customers. For over five decades, Tim Hortons simply took customers money without rewarding them with free beverages or food products. Not that there was a need too, especially when the company sold 80 percent of all the coffee in the land. However, the one-time Canadian owned and operated coffee and donut chain has changed its tune by officially launching the Tim Hortons Rewards. 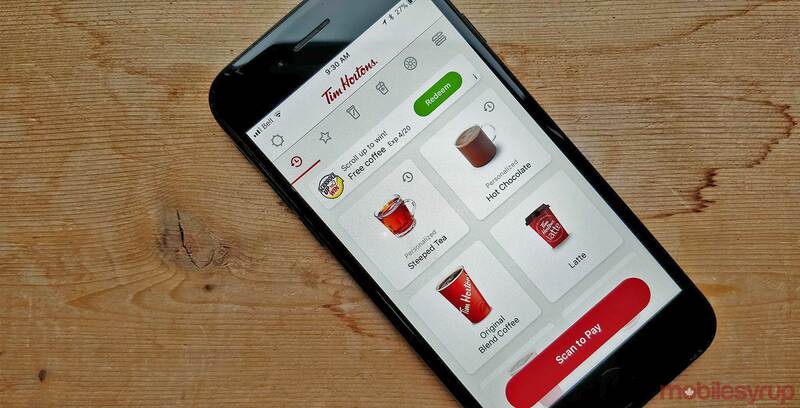 This rewards program is currently only available in Canada at ‘select locations.’ In order for you to start claiming rewards, you must first buy a physical Tims Rewards Card from your local Timmies, or download the Tim Hortons mobile app and sign up. The greatest place on Earth notes that loyal addicts can start earning rewards after every seven purchases, which is basically various food and drinks. However, according to its terms and conditions, you must “complete a purchase that is greater than $1.50 CAD (excluding applicable taxes and including any applicable discounts) between March 20, 2019 and July 31, 2019.” This means your single purchase of a donut or three Timbits does not count towards a reward perk. Rewards expire after 120 days and rewards earned above 5 will not be saved on your account. Certainly a step forward and way better odds than Roll Up The Rim.